This is perhaps one of Stephen King's greatest novels. 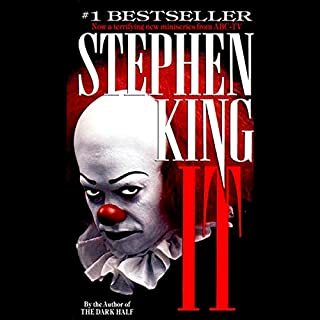 I remember first reading it as a kid and it still creeps me out to this day (I can never look at clowns the same way again). What makes this even better is it's unabridged. At 44 hours long, you definitely get a lot for one credit. I was also very pleased with Steven Weber (of Wings and the TV-made version of The Shining fame) reading. 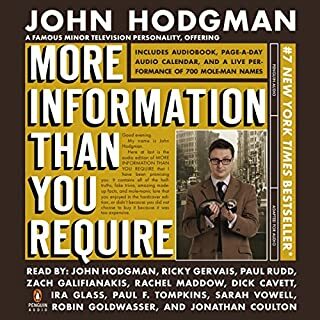 His voice really makes this book worth hearing. 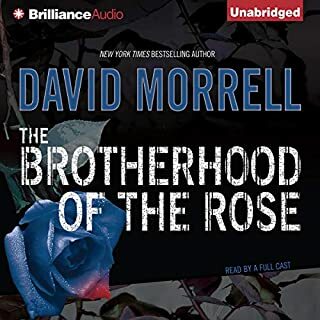 I'm a big fan or Morrell and I loved this book, but the production on this audio version is pretty sub-par. The narrator's voice goes really fast, as if the speed on the tape was increased. This makes it difficult to understand some of the words and the listener can end up confused on some character and plot points simply because it goes too fast to process. 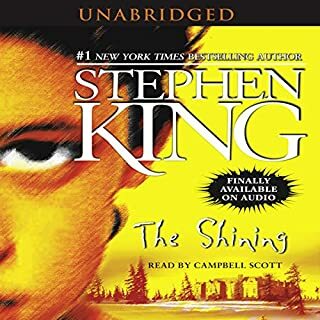 The Shining is probably one of Stephen King's best books. It frightened me when I first read it almost fifteen years ago and it frightened me again. Campbell Scott's reading was perfect.